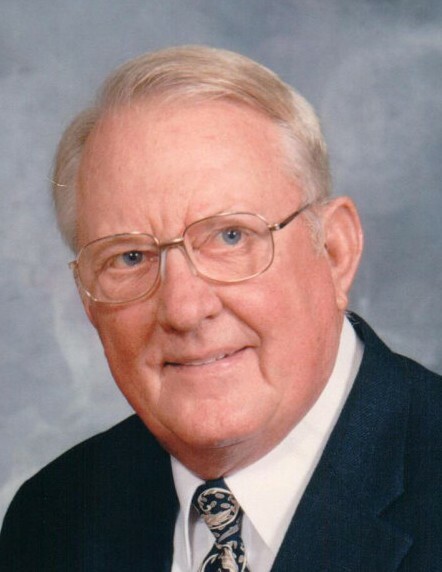 Norman L. Rehmer, 82, of Waterloo, IL, died March 29, 2019, in Waterloo, IL. He was born January 3, 1937, in Dupo, IL. He is survived by his wife Patsy N. Rehmer (nee Ruby); children Cindy (Clem) Ruemker, Julie Rehmer, & Lonnie Rehmer; grandchildren Lucas Mund, Alexis Ruemker, Memphis Rehmer, & Reva Rehmer; sister Anola Henke; sisters-in-law; brothers-in-law; nieces; nephews; and cousins. He was preceded in death by his parents Albert A. & Ardel L. (nee Beckmann) Rehmer; brothers Arlin Rehmer (in infancy) and Ronald Rehmer. Norman was a member of Zoar UCC - New Hanover, Zoar Cemetery Board (40 years), lifelong owner of Rehmer Hatchery, Owner of Rehmer Eggs & Poultry, Army Reserves - 8 years, avid fisherman, bowler, card player, and sportsman.